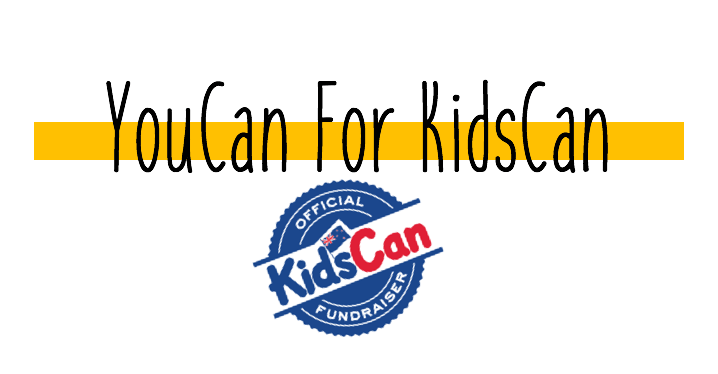 Come along to our charity fair, raising money for KidsCan! There will be a market place where you can buy all sorts of fun things from youth run businesses participating in the Young Enterprise Scheme. There will be all sorts of yummy food on offer, from churros to burgers. Alongside this, there will be dance performances, music performances and many fun activities to keep everyone in the family entertained!